For my card I used the Lawnfawn stamp sets 'Happy Wedding' and Scripty Sayings'. I thought it would be fun to try using the happy wedding set for a birthday card. 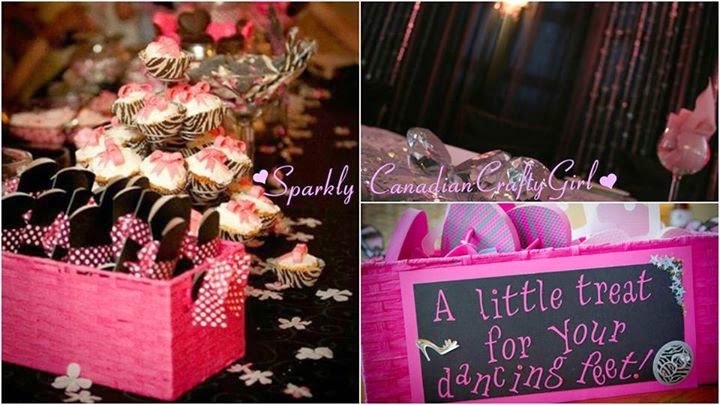 This past week my husband and I celebrated our 5th wedding anniversary, so I was totally inspired by our wedding colours (hot pink and black) and of course sparkle. I masked the hearts out of the wedding cake and used the super cute bouquet pattern to fill in the cake. I tried to make the cake have a fondant look. The bow came from the same wedding set and is the bow on top of the wedding bells. I just cut out the bow and it is the topper on my cake. the sentiment 'happy birthday' is from the Scripty sayings set. I also used my new dies for this card. I used the Lawnfawn large stitched rectangles die and the coordinating die for the say cheese stamp set for my shaker portion. I filled the polaroid with tons of sequins and added some Recollections bling to the card as well. Of course I had to use diamond stickles on the bow and lots of wink of Stella on the cake. The paper that I used is from the Pebbles collection Birthday Wishes. Awww thank you so so much Samantha! I had so much fun participating in the challenge. Can't wait to see what the next one with be!